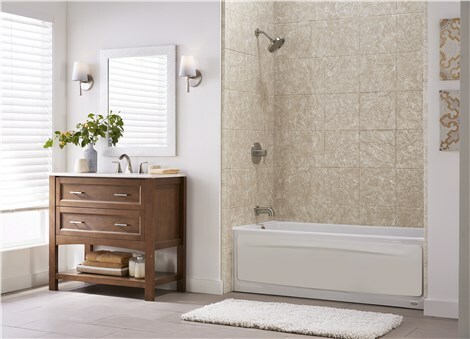 Put the finishing touch on your bathtub remodel with elegant, flawlessly fitted bath surrounds. 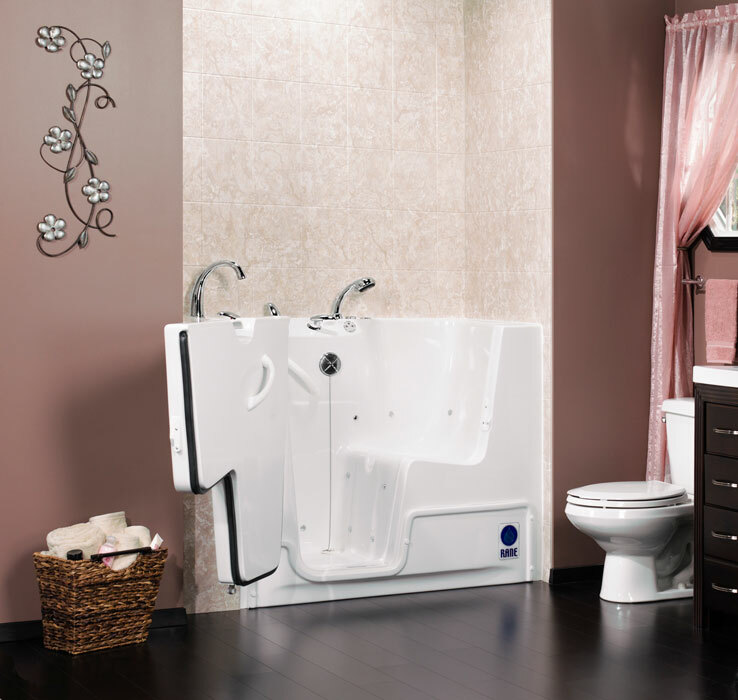 Don’t search any longer for the high-quality, affordable bathtub surrounds you deserve! At Tiger Bath Solutions, our experts have your covered! 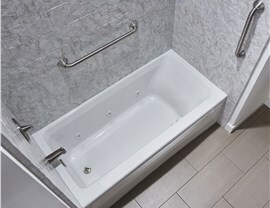 We’re the number one company in the Chicago area for premium bathtub components and fast, thorough installation! We can complete your project in one day, leaving your family with brand new bathtub wall panels that will transform the look and feel of your bathroom! 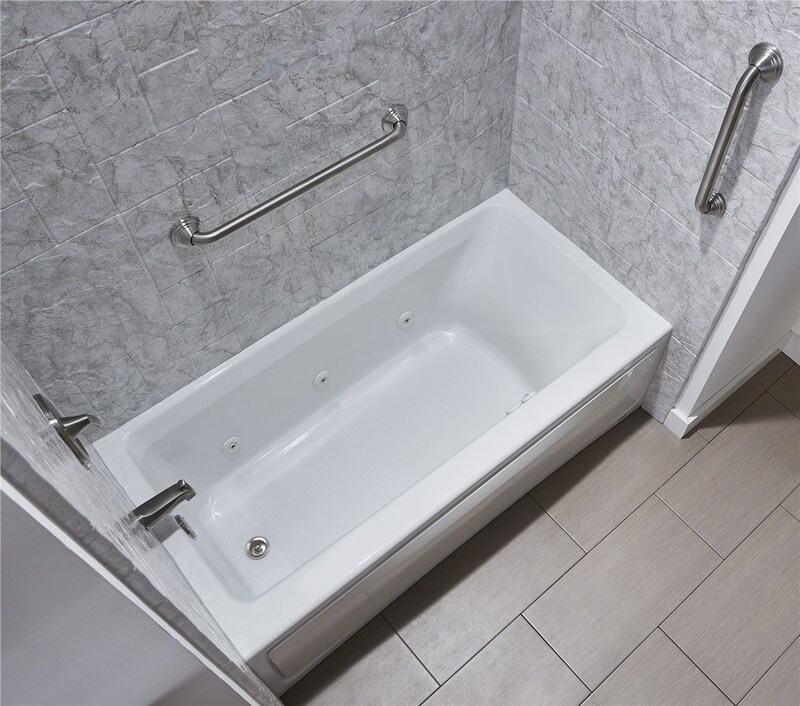 Calling the experts at Tiger Bath Solutions is your best option if you need a professional tub surround replacement right away. 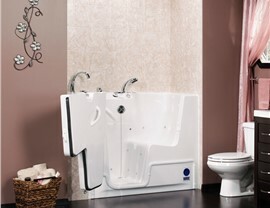 Are your tub surrounds cracked and chipped, or do they remain grimy no matter how often you clean them? Tiger Bath Solutions has exactly what you need! 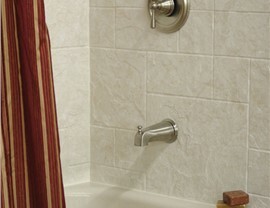 We offer a wide variety of bathtub wall panels that match the style and specific requirements of any bathroom. We’ll work with you closely to address your needs, beginning with a comprehensive in-home consultation. All of our products are custom manufactured and are installed by certified technicians. 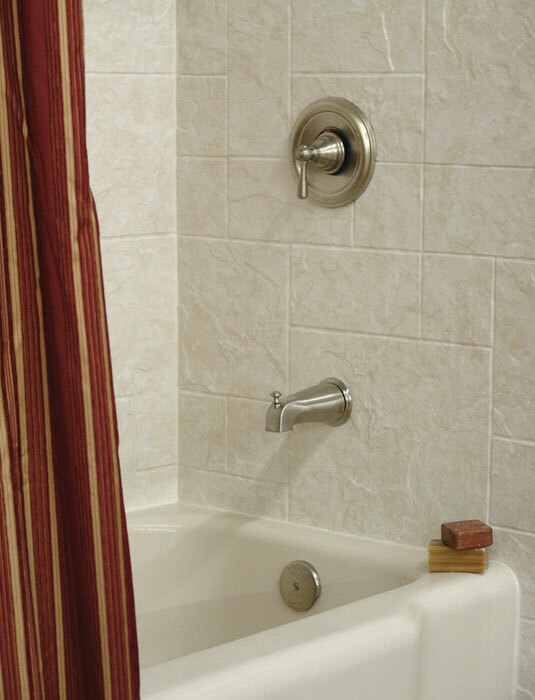 You can rest assured that our bathtub surrounds are easy-to-clean and will last you years to come. Our products come with warranties and will increase the value of your home, so there’s really no reason not to invest in a Tiger Bath Solutions bathtub surround! You deserve only the best service, so contact your dedicated professionals at Tiger Bath Solutions today! Call now to speak with a knowledgeable representative who will answer all your questions, or fill out our quote form for your free estimate! We can’t wait to hear from you!